This magazine is much more direct (blunt, honest, rude…) than my blogs, because everything is not meant for everyone! That is a lesson I have learnt well through my years of blogging and living. So, I keep some for those who are a little more serious readers. Agnijaat contains and will contain those much more serious works in the form of essays, poetries, articles, cartoons, stories… check it out, without readers writing is a zombie  desperate to live! Honestly it will be what I can’t say out loud in open to everyone, so I will be glad to get some very serious readers, be the wind under its wings if you are ready to read an ezine of 100-125 page (with lot of illustrations) every month! From October Agnijaat and its twins will be published in Amazon as quarterlies- for $3.5 apiece. They will be published in October, January, April and July. 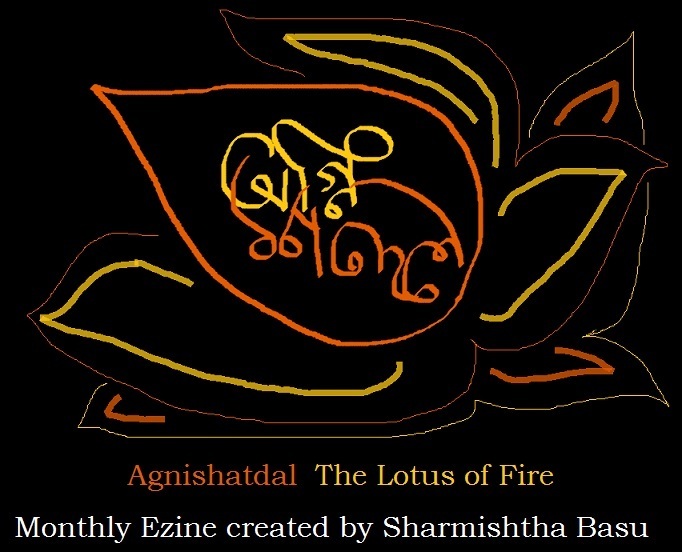 Agnishatdal and Agnijaat Poila Boisakh or Bengali New Year issues will be out on 15th April.